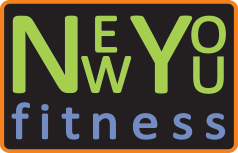 Excellent weight management through an effective physical fitness program is what New You Fitness is all about. Our company offers not just one, but several programs that are especially designed to promote your good overall health. These include fitness classes conducted by a certified personal trainer. 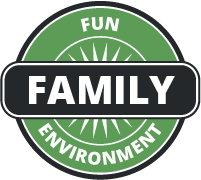 3 sessions for $99 trial offer! 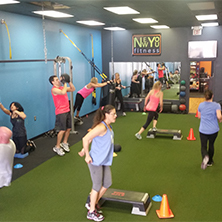 Here at New You Fitness, our entire business focus has always centralized on promoting great health and wellness by designing special weight loss service and management programs that are tailored to your personal needs. Our methods are evident in all our weight management programs. Our highly qualified and accredited personal trainer will instruct and guide you on the right ways to address your current condition using proven solutions to deliver the best results. Our trainer will see to it that you get the right instructions and do it accordingly with consideration to your personal limits and pacing. 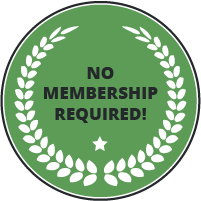 For more information on our programs, including Zumba and Pilates, call our gym in Bentonville, AR today. 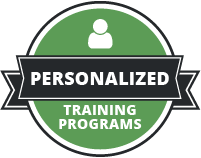 Personalized training with emphasis on proper form, correct posture and adequate activities that are tailored to work out specific muscle groups in your body. 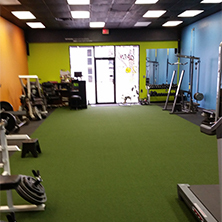 We have developed the environment of our gym in such a way that it accommodates our classes’ various regimens while promoting relaxation and comfort. The unique approach we have employed in our fitness programs treats our clients as individuals with personal goals and concerns. 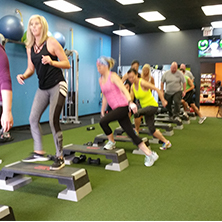 We offer over 6 different types of group fitness classes. Every package we offer can be customized to fit your needs. Call or e-mail today to start your journey towards becoming a New You!